"At Aligaen Accounting & Tax Services, simplifying your life is our business. We are devoted to helping small businesses and individuals with their accounting and tax preparation needs by providing friendly and professional service to our clients." Preparing your taxes can be a frustrating and time-consuming experience. Let us simplify your life by providing fast and accurate tax preparation services. 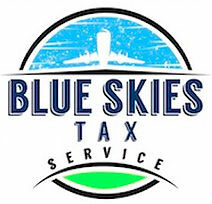 We have a staff that is friendly, helpful and professional to get your tax return filed on time. Owning a small business is challenging. Let us handle the books and numbers, by simplifying your life and taking the hassle out of running your business. You can count on us for traditional accounting services including bookkeeping, financial statements, and budgeting.